A. An existing image on the website. B. An image on your local machine. C. A web image by URL. 1. Login to Admin Site. 2. 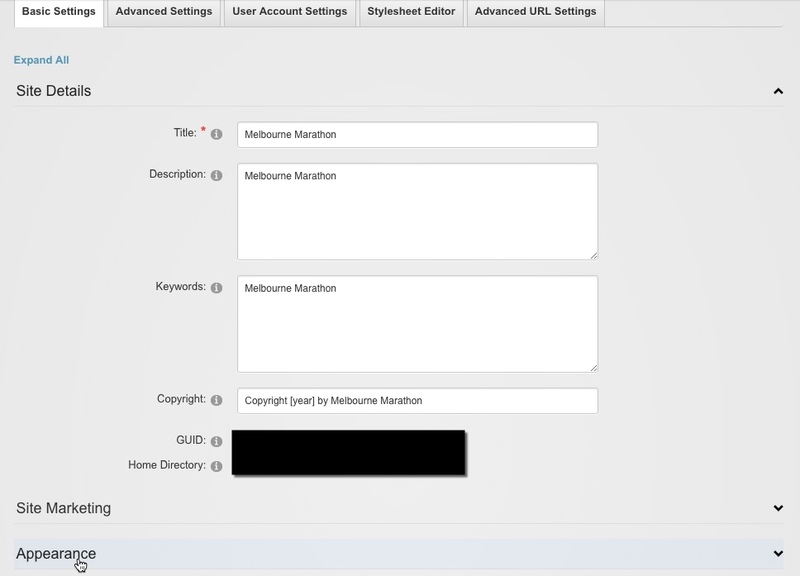 Select Admin > Site Settings from admin drop-down list. 3. Select Appearance to enable appearance setting form. 4. 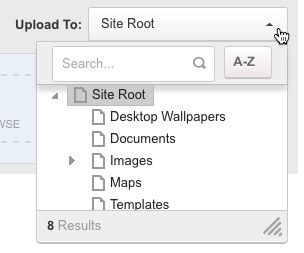 Select image folder path from the Folder drop-down list at body background section. Section B: Updating website background image from an image on your local machine. 4. Select Upload File at body background section. 5. Select uploading path from Upload To drop-down list. 6. 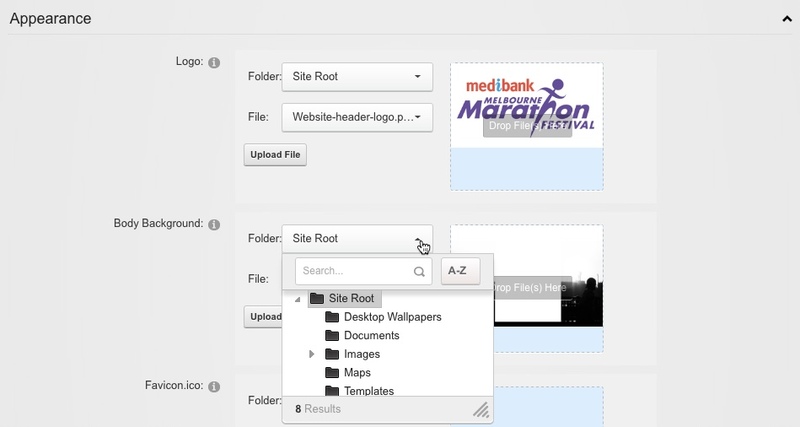 Drag and drop image into content area, or select the content area then select image from the pop-up folder directory. 7. Wait until the file uploaded successfully, then select Close to close the pop-up window. 8. Select Update to save the change. Section C: Updating website background image from a web image by URL. 4. 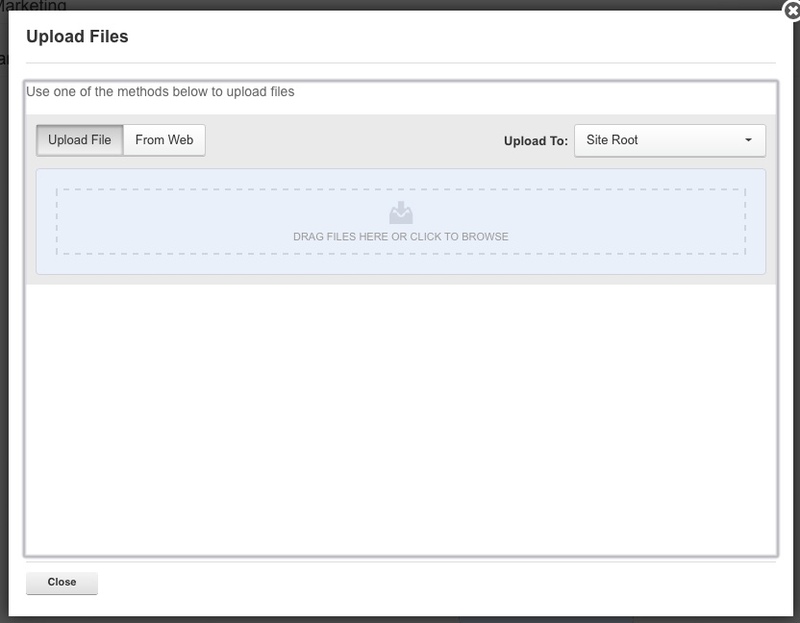 Select Upload File at body background section. 5. Select From Web tab at the top area. 6. Select uploading path from Upload To drop-down list. 7. Input external image URL into the text field, then select Upload. 8. Wait until file uploaded successfully, then select Close to close the pop-up window. 9. Select Update to save the change.